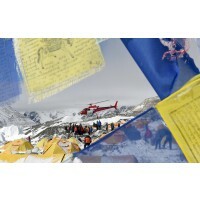 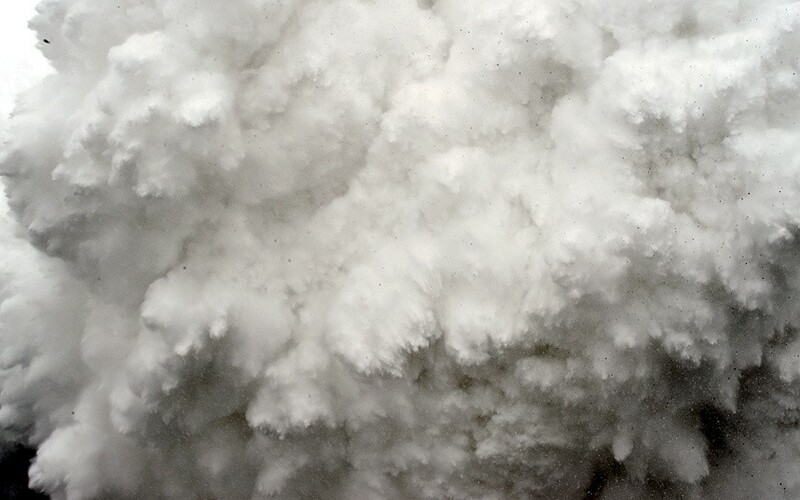 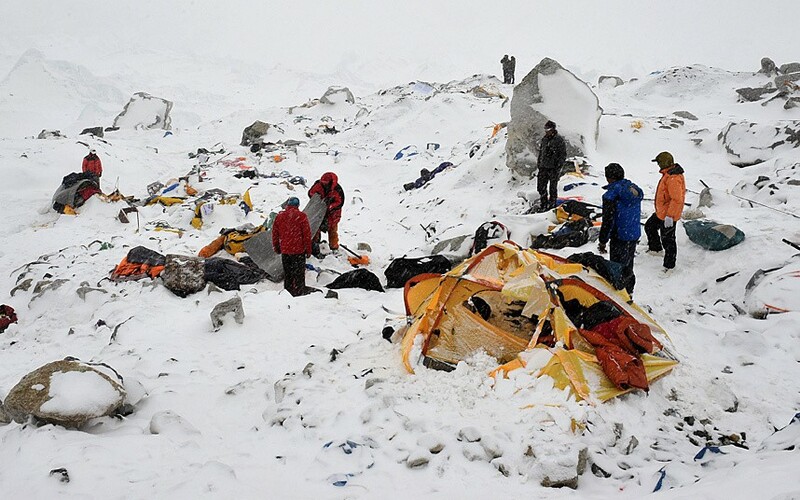 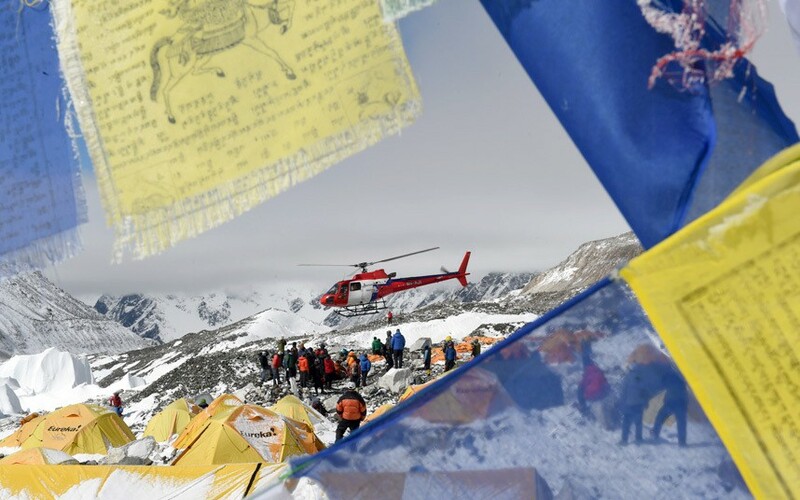 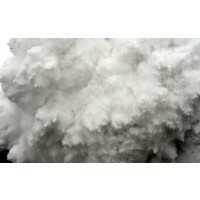 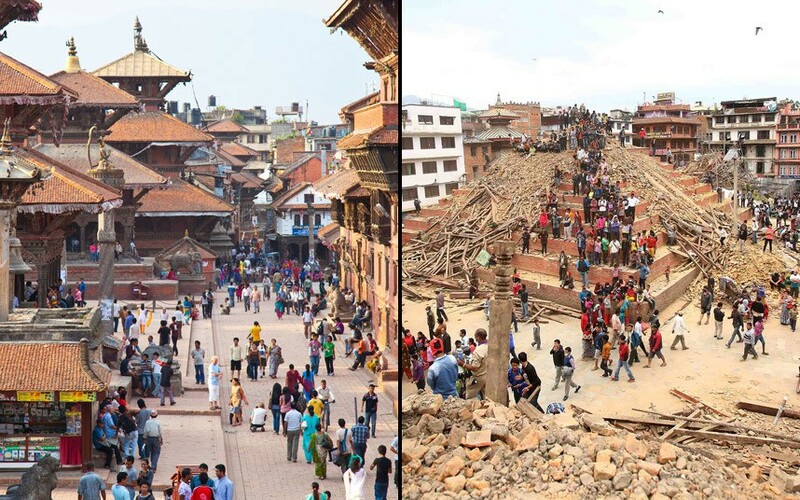 On 25th of April, Nepal was hit by a massive earthquake of 7.9 magnitudes causing buildings to collapse and triggering avalanches in the Himalayas. 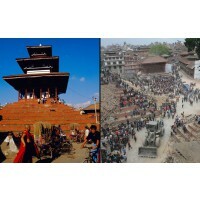 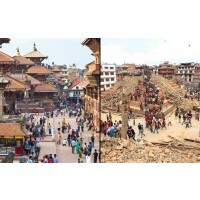 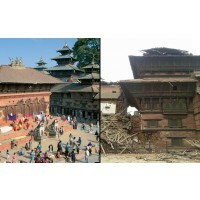 The devastation is immense and the death toll is increasing by the hour and there are many aftershocks still occurring. 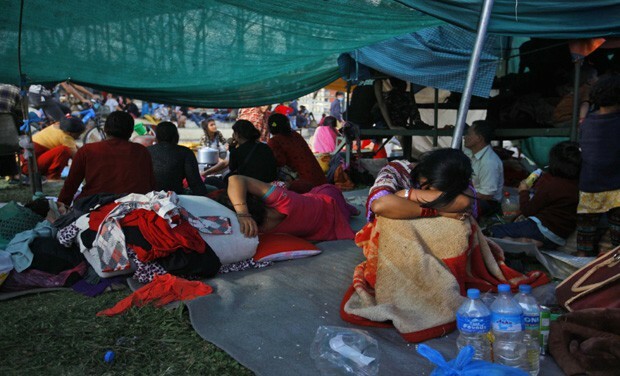 More than 7500 deaths have already been reported and close to 11,175 people were injured during the shock and more than 3.5 million people are estimated to be in need of medical and basic needs. 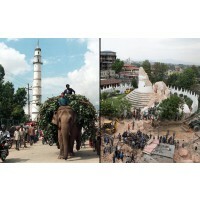 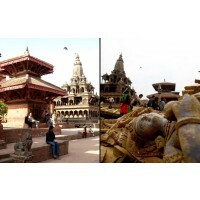 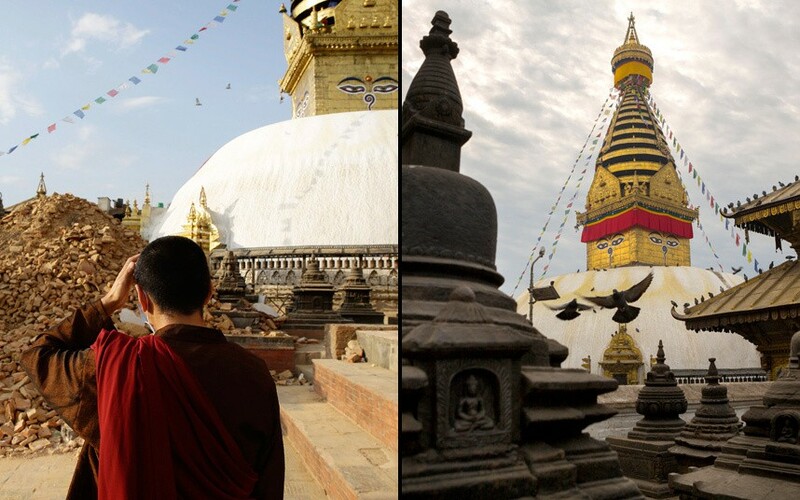 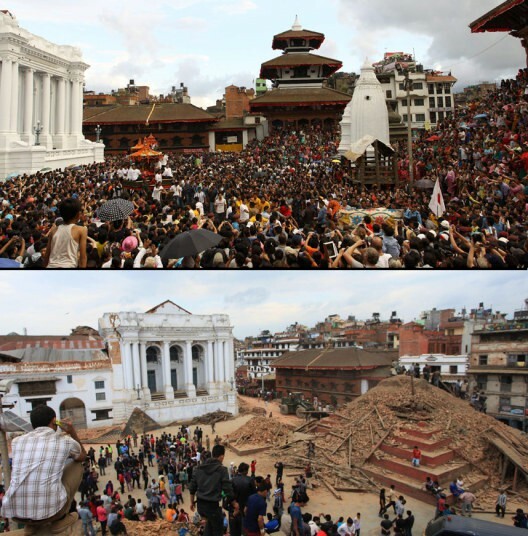 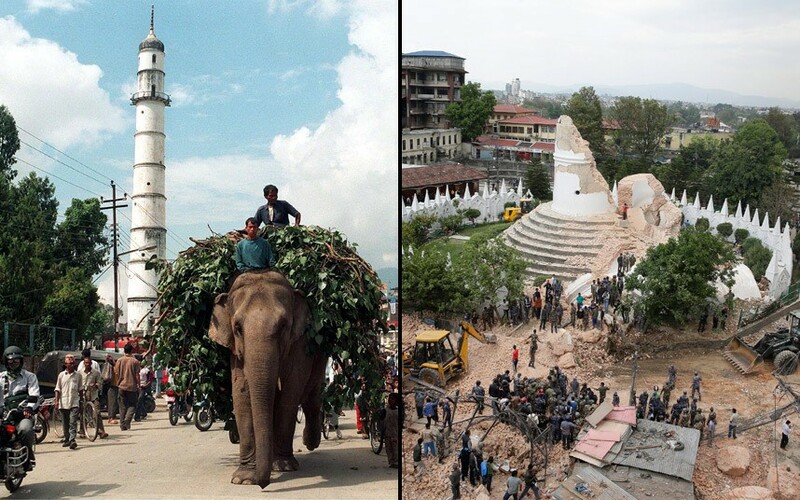 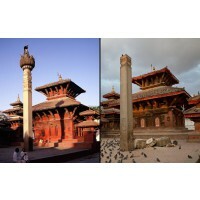 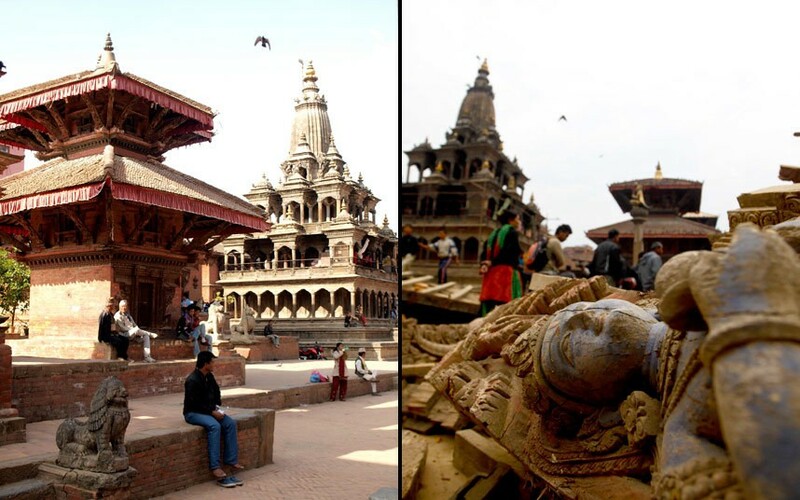 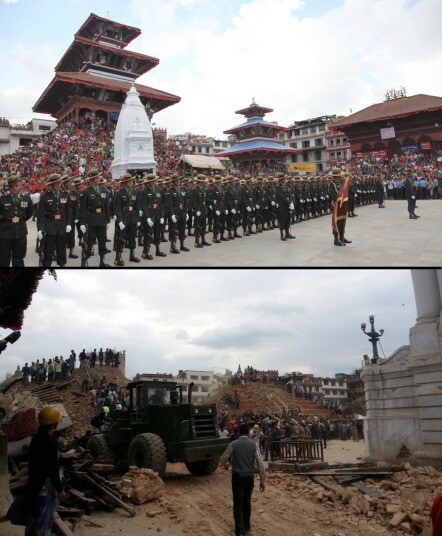 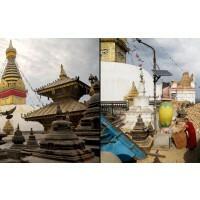 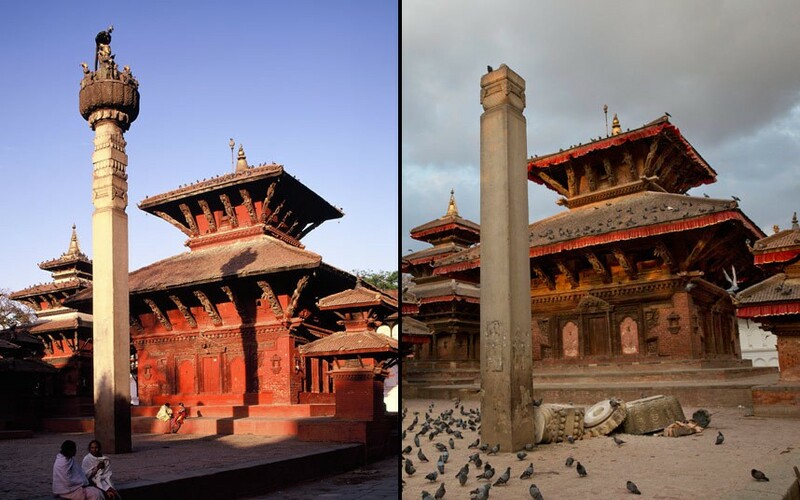 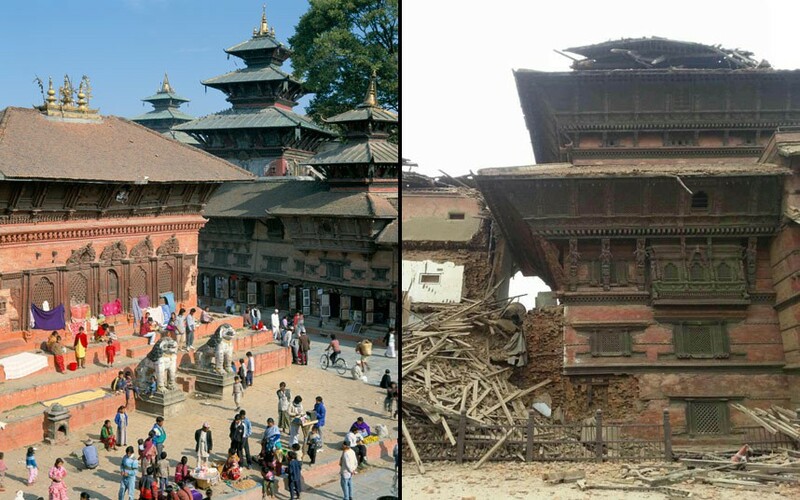 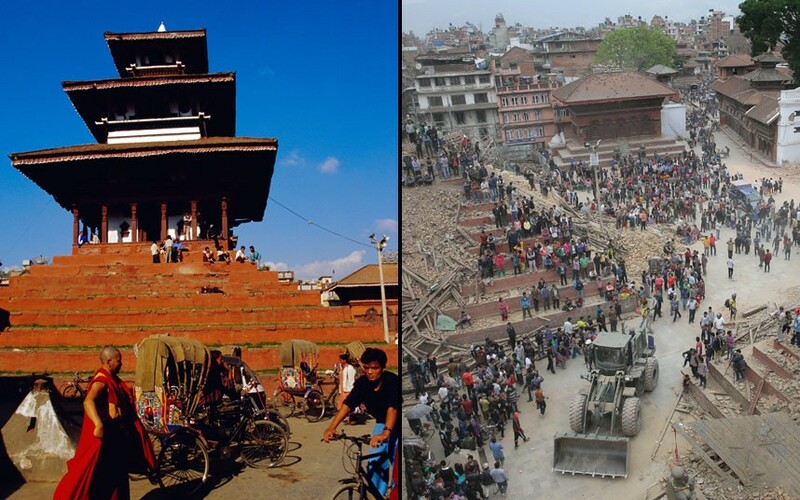 The extent of damage is beyond imagination and Nepal has lost lots of heritage buildings, temples and its history. 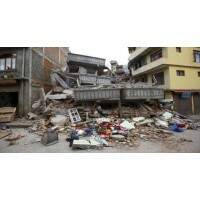 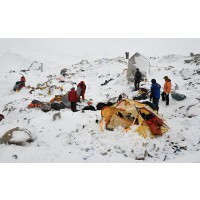 Many people have lost their houses, their lives, their loved ones and all their belongings. 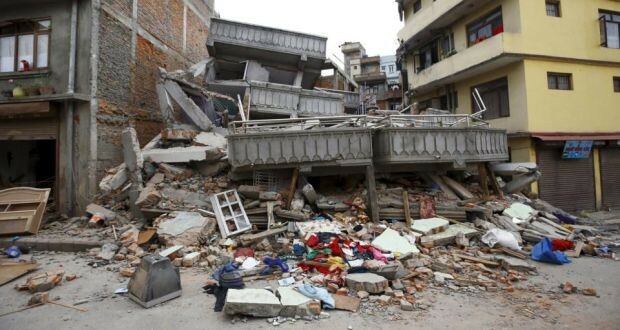 Please donate now so that it can provide urgent humanitarian aid to Nepalese people .Please donate through WorldVison, Redcross, Oxfam or other organisation that you support. 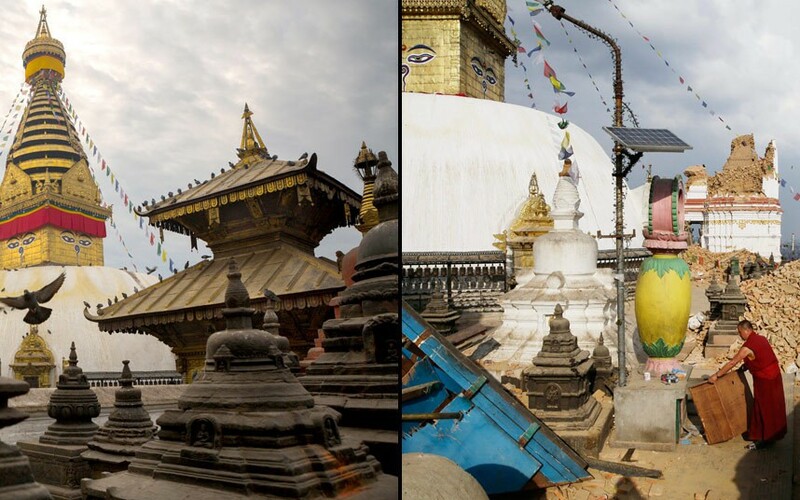 Your small gestures can make a difference.